When Black expands the right-side framework with 1, that creates a free boundary: Black can further develop the framework with a play at a, b or c.
Supposing White responds as shown. Then the boundary between the black and white frameworks has become fixed in this part of the board. There are big plays remaining on the third line, but it is too early to consider them. White might instead play this way, which is more biased towards territory. Black 2 then slips into the centre, preventing the boundary becoming fixed. 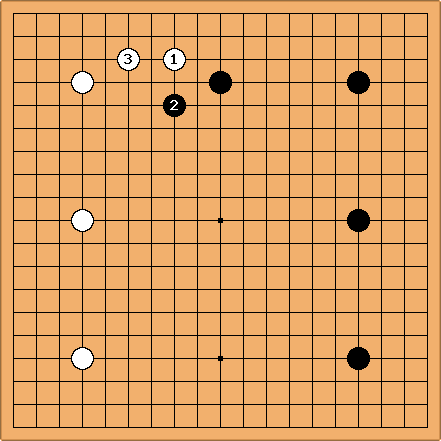 These plays are typical of sanrensei strategies, for and against. 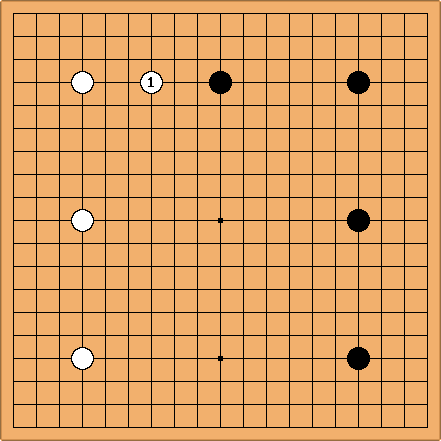 White would like to limit Black's omoyo before invading it, with some strong groups around the edges. 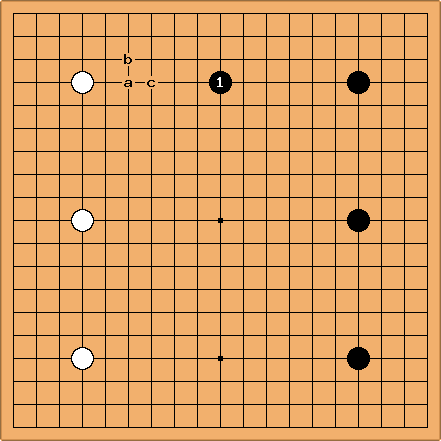 Black is interested in dynamic play, expanding at the free boundaries.